PAL - Global warming aura of heat radiation envelopes the Earth in space (Loop). sd00:30NTSC - Global warming aura of heat radiation envelopes the Earth in space (Loop). 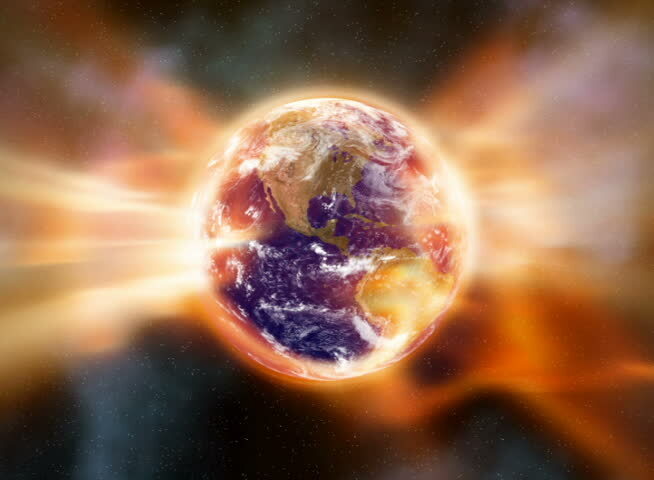 hd00:30HD - Global warming aura of heat radiation envelopes the Earth in space (Loop). 4k00:30A global warming aura of heat radiation envelopes the Earth in space (Loop). 4k00:30Global warming aura of heat radiation envelopes the Earth in space (Loop).